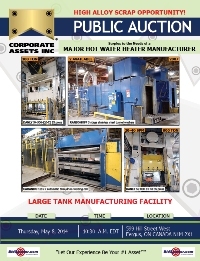 Wednesday, May 7, 2014 from 9:00 A.M. to 5:00 P.M. and morning of auction to start of auction. 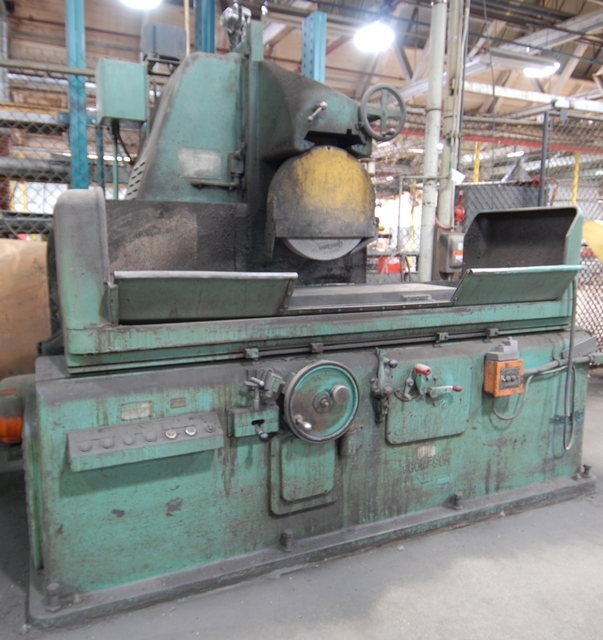 Small items: Friday, May 9, 2014 by 5:00 P.M. 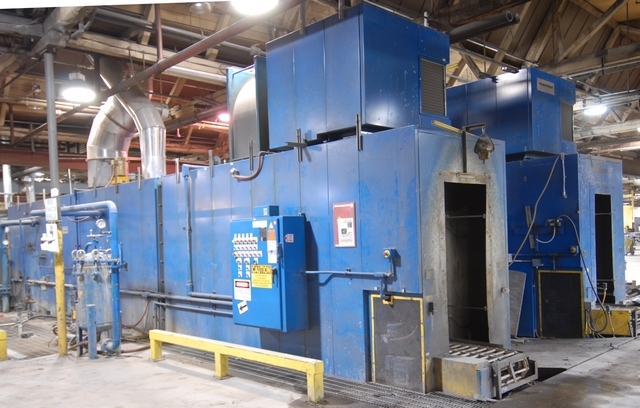 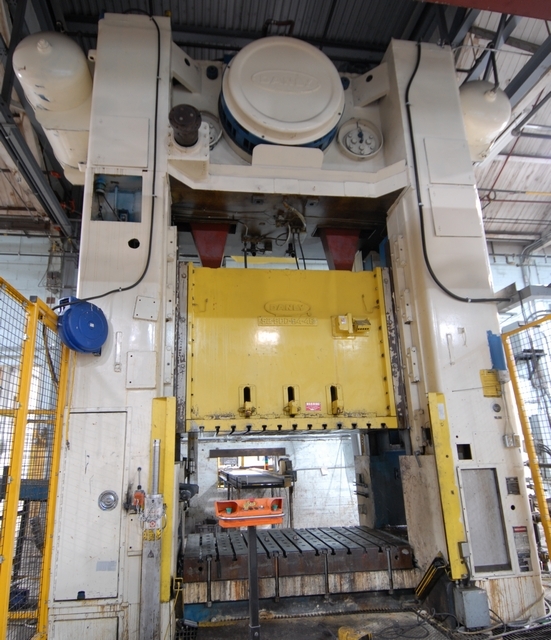 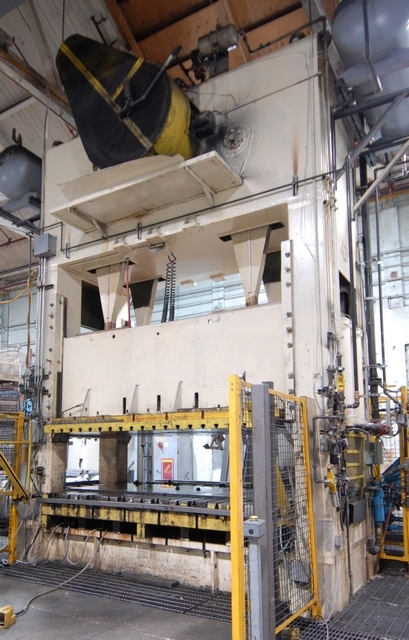 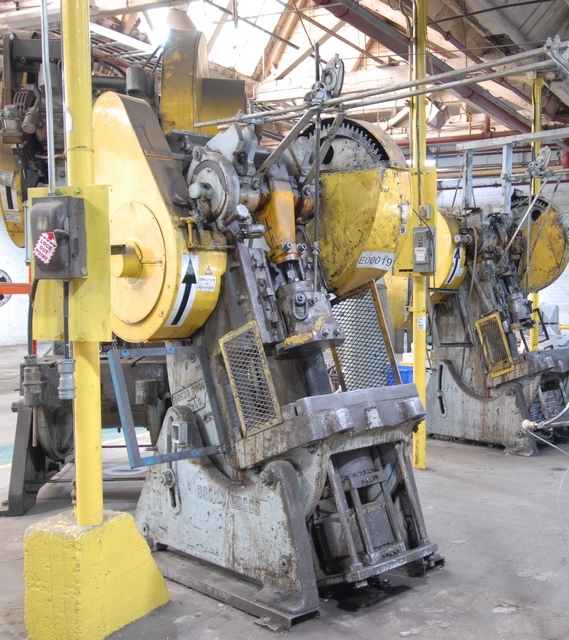 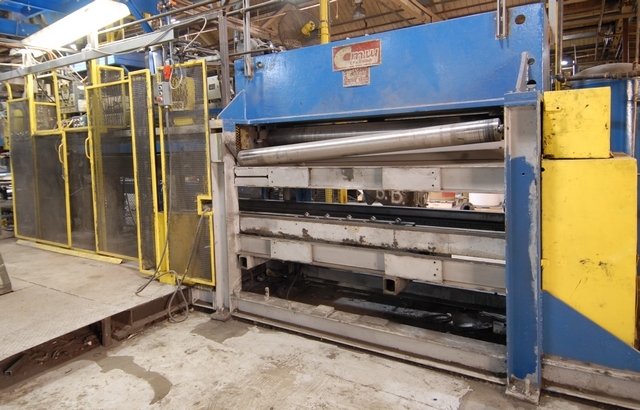 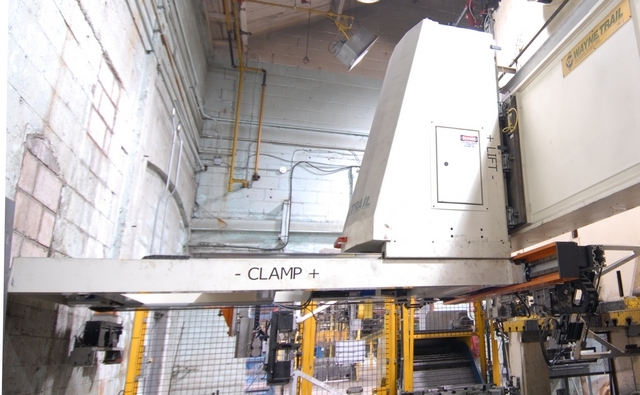 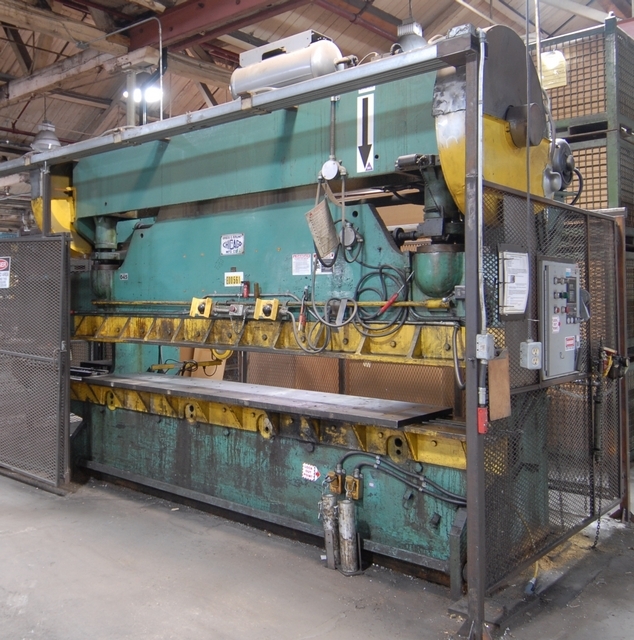 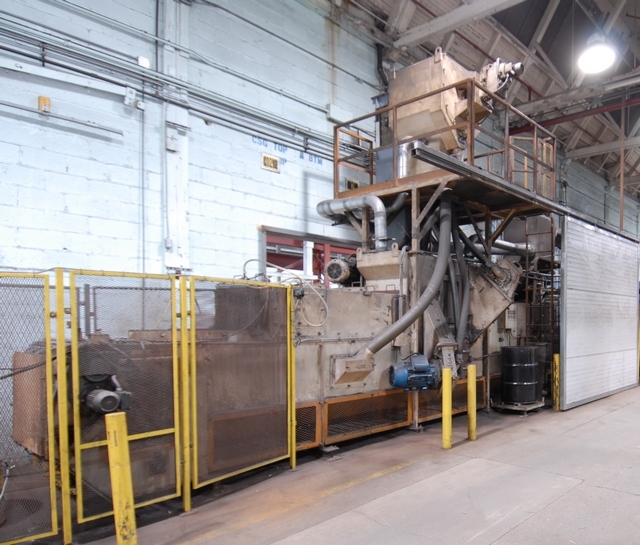 Remaining: Friday, May 23 , 2014 by 5:00 P.M.
LARGE TANK MANUFACTURING FACILITY FEATURING: DANLY S4-300-120-72 straight side four point eccentric press with 120" X 72" bed, 24" stroke, 60" shut height, 12" adjustment, 0-20 SPM, 41" windows, (2012) upgraded PLC control; WAYNE TRAIL (2011) front mounted transfer system; DANLY S2-800-84-48 straight side double eccentric press with 84" X 48" bed, 20" stroke, 54" shut height, 10" adjustment, 20-40 SPM, 34" windows, (2012) upgraded PLC control; UNITED 600 ton hydraulic press with ABB IRB 6000 robot; QTY of OBI and straight side presses; WHEELABRATOR 4 wheel pass through shot blast system; WHEELABRATOR (2001) cabinet type shot blast system; (2) RANSAHOF (2007) 3 stage tunnel washers, (2) MENTOR late model 6.3 ton single girder cranes with approx. 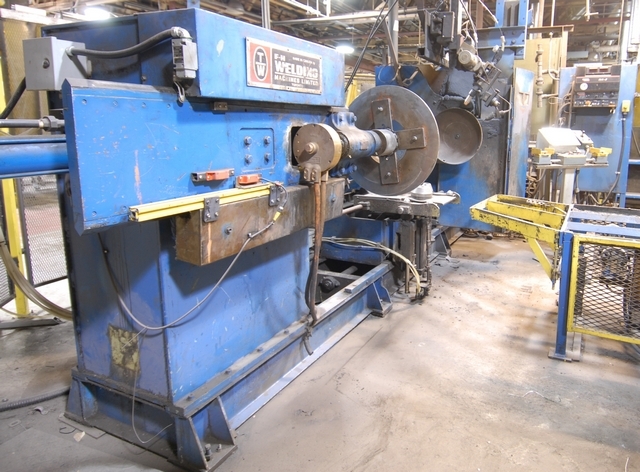 95' crane rail system with uprights; Large quantity of seam welders and welding manipulators; Large Heat Treat furnaces and wash lines; LOCKFORMER edge crimper; Large offering of spot welders, transformers, lifting tables, up enders, stainless steel tanks, paint spray booths, welders & welding equipment, assortment of press dies and cold rolled tubes, COMPLETE MACHINE SHOP, CROWN lifts, MASSIVE offering of powered & standard roller conveyors, storage containers, LARGE STORES DEPARTMENT consisting of motors & spares etc., sea containers & MUCH MORE! 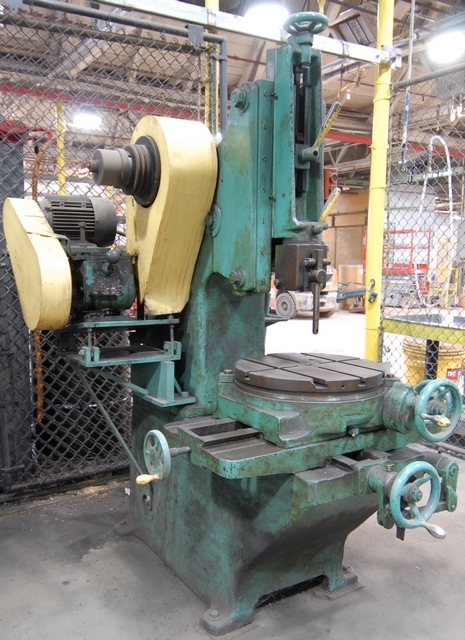 Drill point grinder, BEATTY arbor press, ROUSSEAU tool cabinets, drill presses, GREENERD #5 arbour press, flame proof cabinets, parts washer, welding supplies, MURPHY dust collector, shop fans, 3500 lbs “C” hook, large assortment of belt & roller conveyor, large quantity of transformers, lift tables, KARCHER HDS 650 pressure washer, Large quantity of wire mesh and steel tote bins, stainless steel paint pots, fume extractors, hydraulic power packs, ROWE 10000 lbs coil reel, power tools, air tools, hand tools and much more!